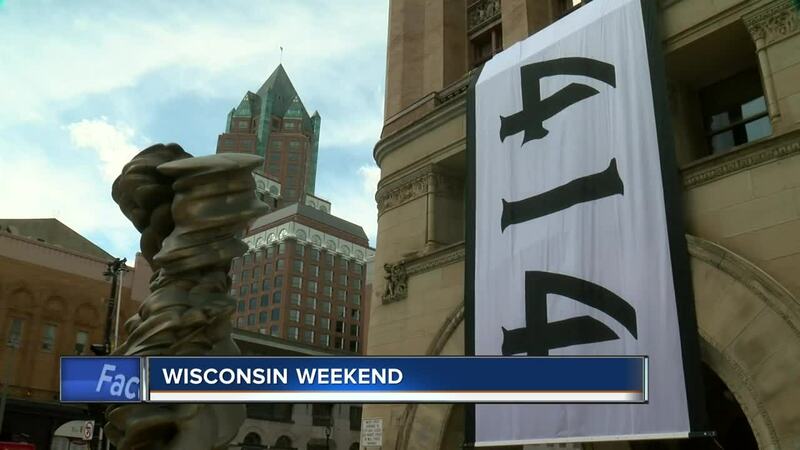 Rock, opera and art highlight the events this weekend in Milwaukee. While Milwaukee will be in full Bucks playoff mode, there are still plenty of other activities to do this weekend! Art in Bloom returns to the Milwaukee Art Museum and runs through Sunday. Miller High Life Theatre will present Beatles vs. Stones: A Musical Showdown on Friday night. Check out the two iconic rock bands square off in a battle of the bands contest. Friday and Saturday night, Opera After Dark will be performed at Florentine Opera Company’s Center Stage. The 2019 Midwest Gaming Classic kicks off Friday and runs through Sunday at the Wisconsin Center. Check out a variety of retro and modern video games. And, of course, Sunday is Milwaukee Day! On top of the Bucks game at Fiserv Forum, the Harley-Davidson Museum will offer admission for just $4.14.